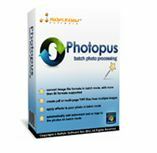 Photopus Standard is ideal for photo conversion, watermarking, resizing, touch-ups, and special effects! With Photopus Standard, you’ll be able to apply your own signature style to hundreds of images in batch, saving the time and tedium of doing so manually. Take resizing and rotation, for example – with Photopus Standard, you can automatically resize to a number of presets, or automatically orient your photos as portrait or landscape. 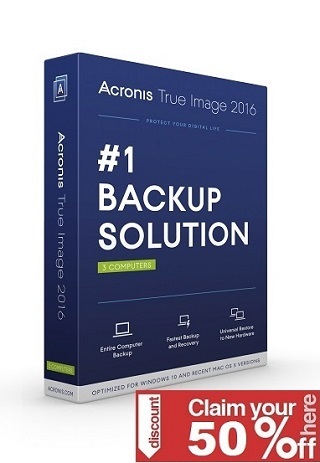 Then, use Photopus Standard to adjust brightness and contrast, sharpen, or add color balance touches to thousands of images at once. Thanks for sharing my giveaway.